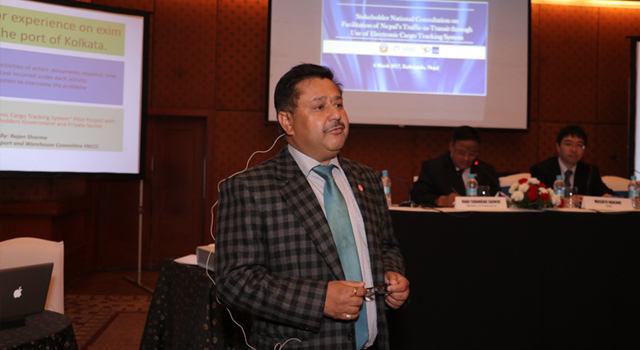 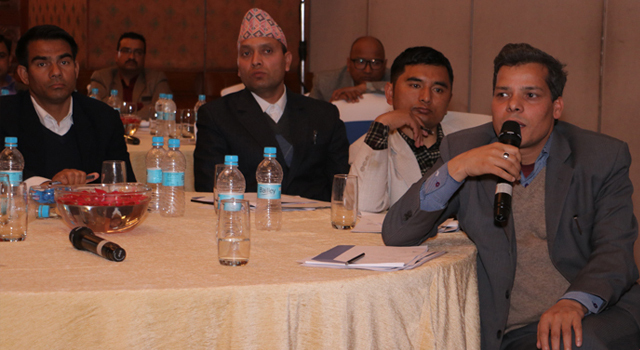 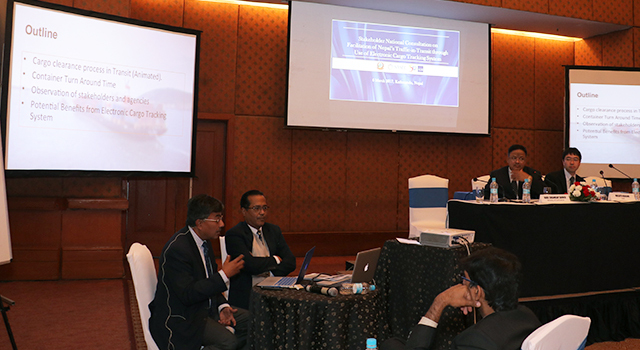 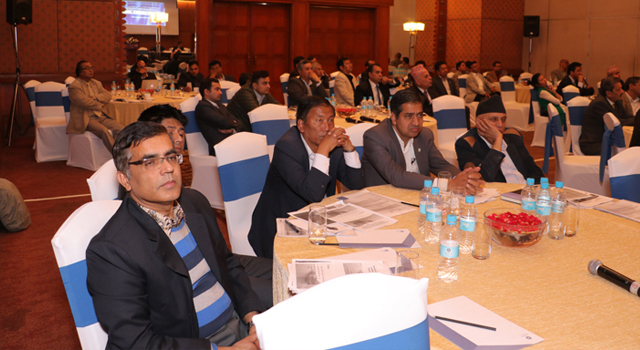 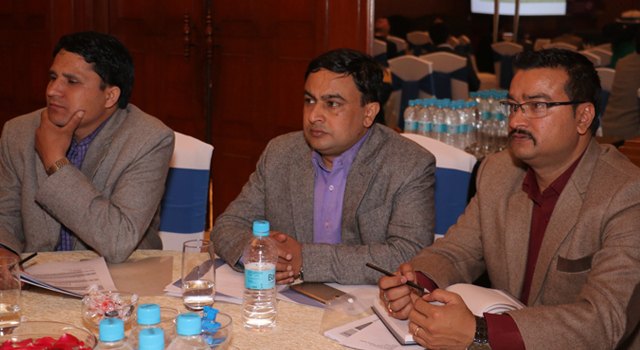 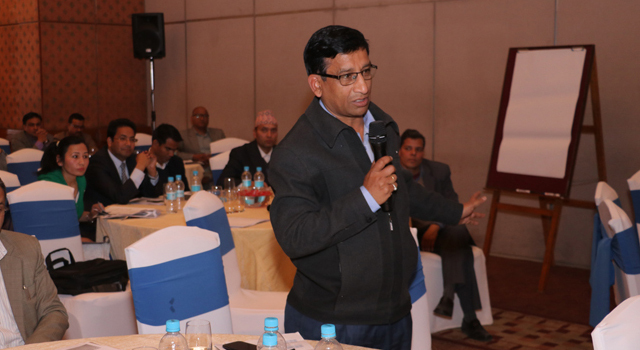 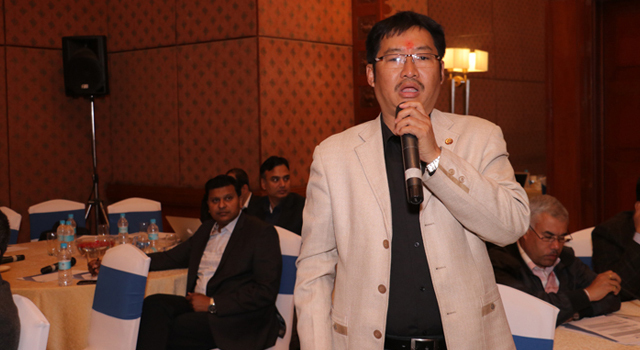 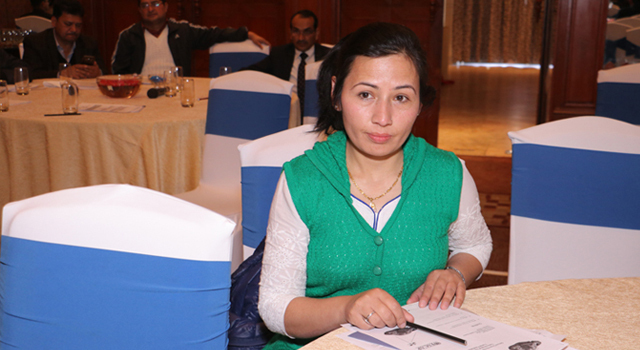 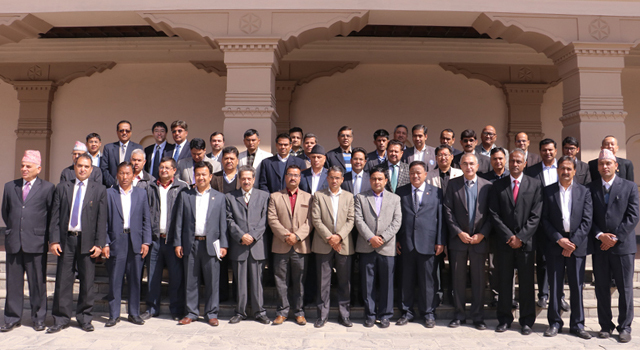 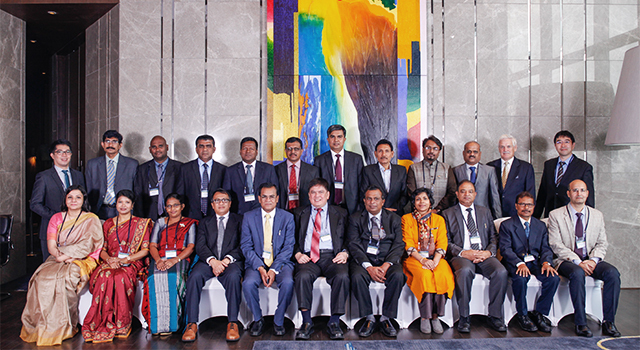 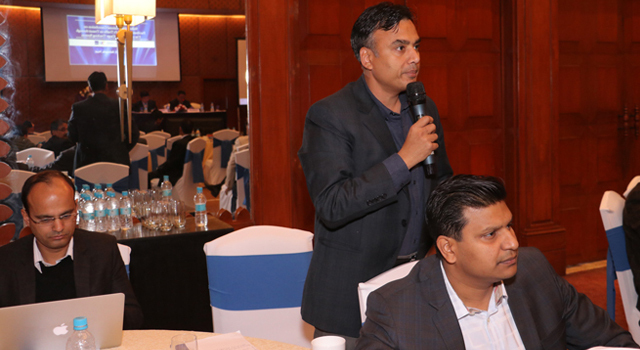 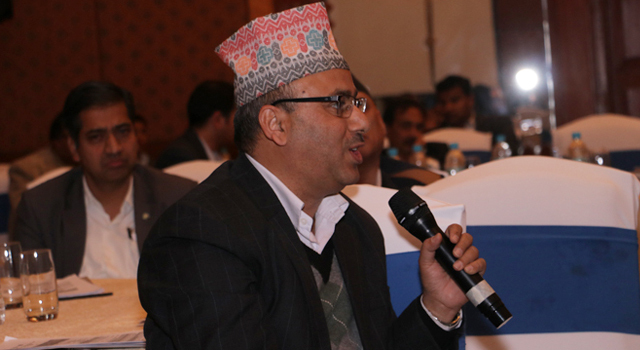 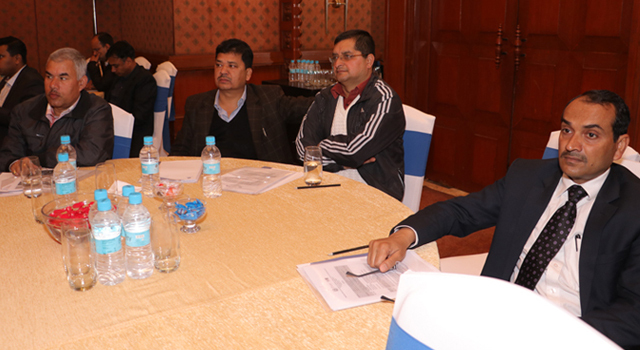 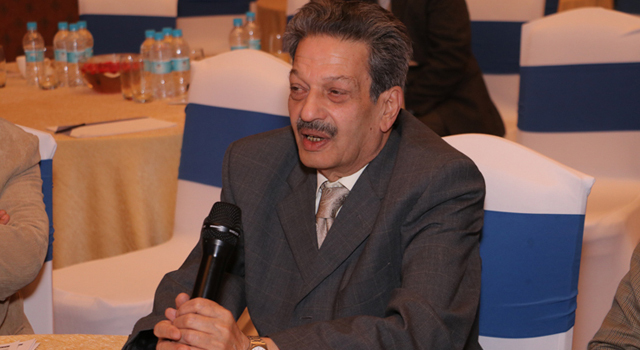 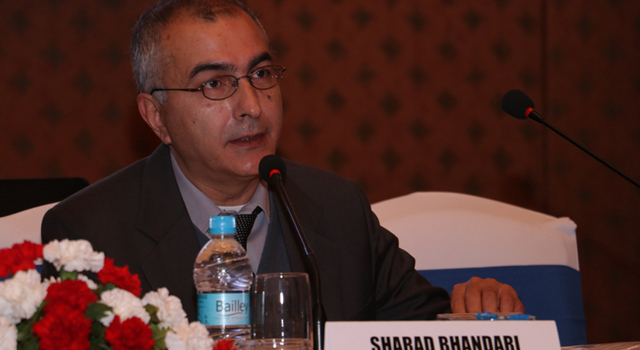 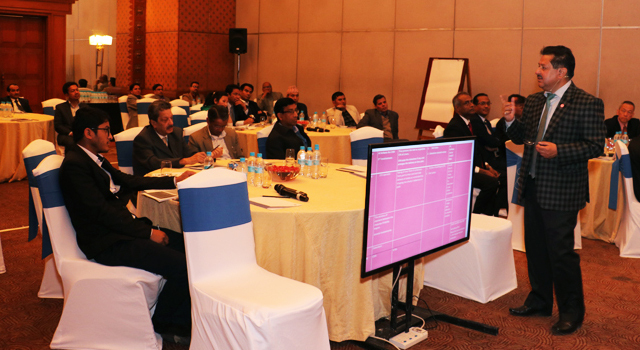 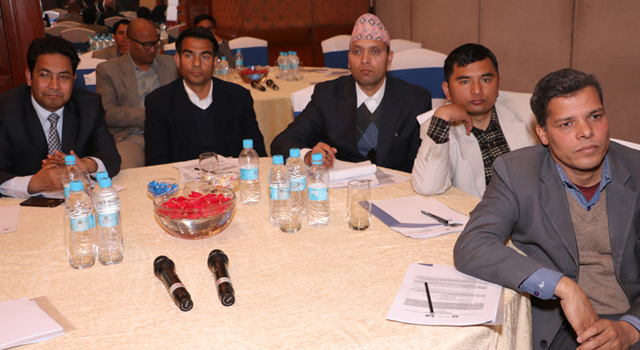 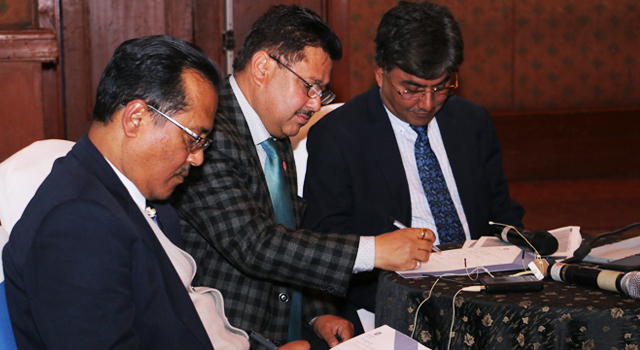 The Government of Nepal organized a national consultation on the Electronic Cargo Tracking System (ECTS), in collaboration with the Asian Development Bank (ADB), on 6 March 2017 in Kathmandu, Nepal. 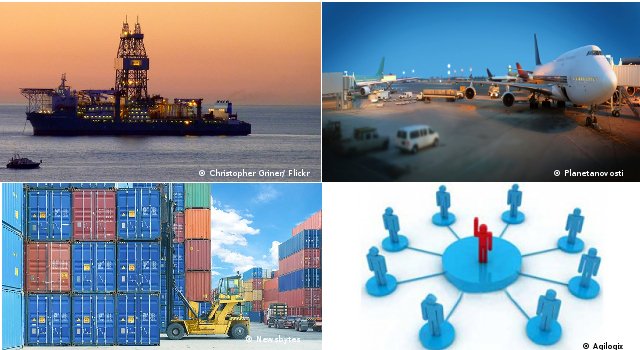 Ideas for a pilot application of the ECTS, including the schedule, types of cargo, and necessary Customs processes and documentation. 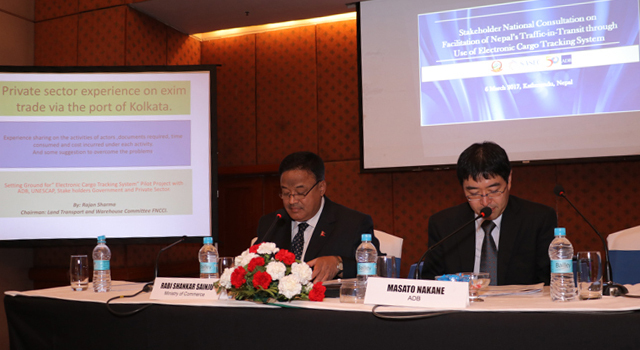 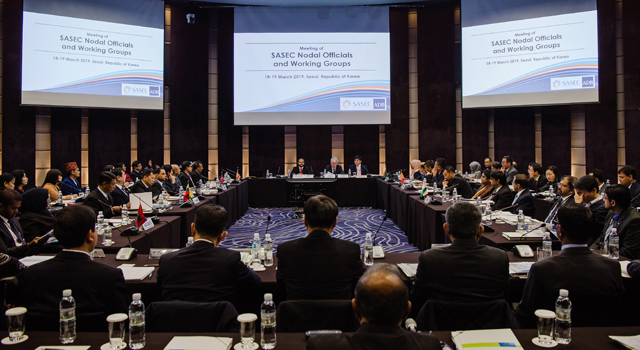 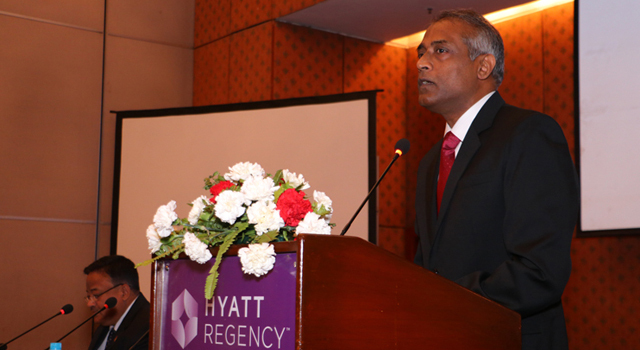 Participants included senior officials from relevant government agencies, such as the Ministries of Commerce, Finance, and Foreign Affairs; representatives from the private sector; invited resource speakers from the United Nations Economic and Social Commission for Asia and the Pacific, the Thai International Freight Forwarders Association; and ADB staff. 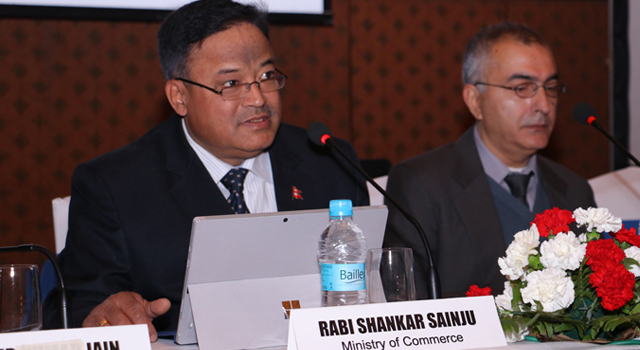 Implementation of the ECTS would help facilitate safe and secure cross-border transit, simplify border formalities and procedures, reduce congestion of cargo, improve transit time, and lessen transaction cost.